Meticulously well kept home, one owner *Premium huge corner lot* Great location! 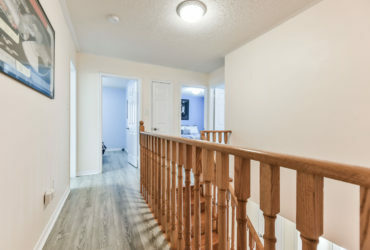 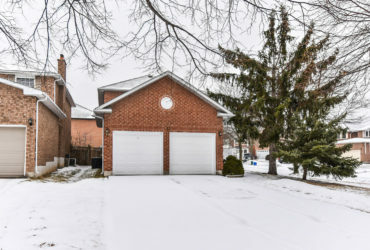 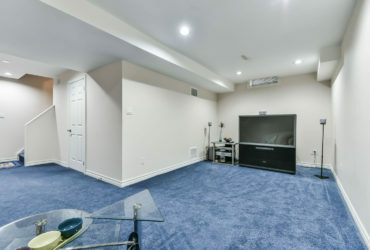 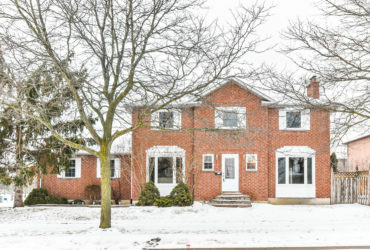 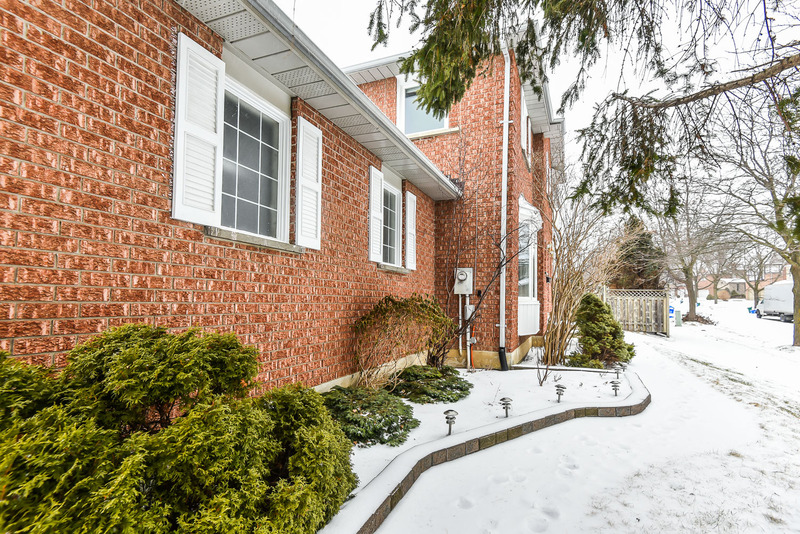 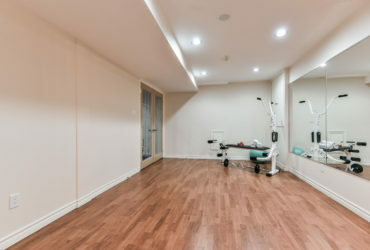 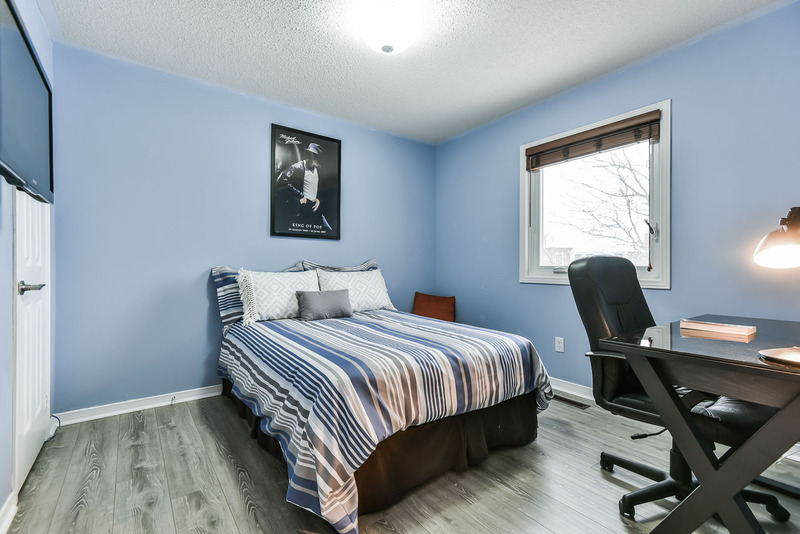 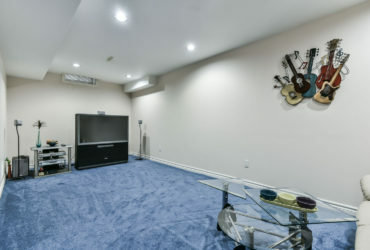 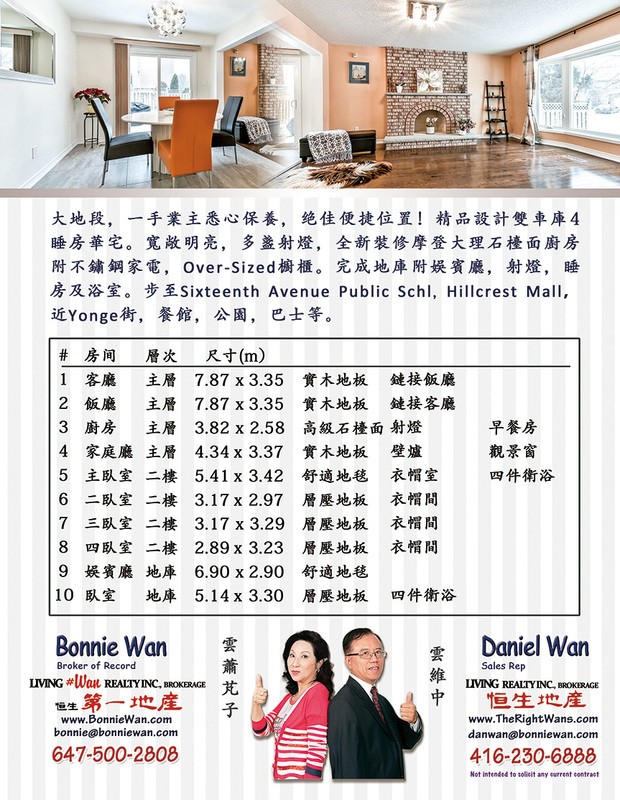 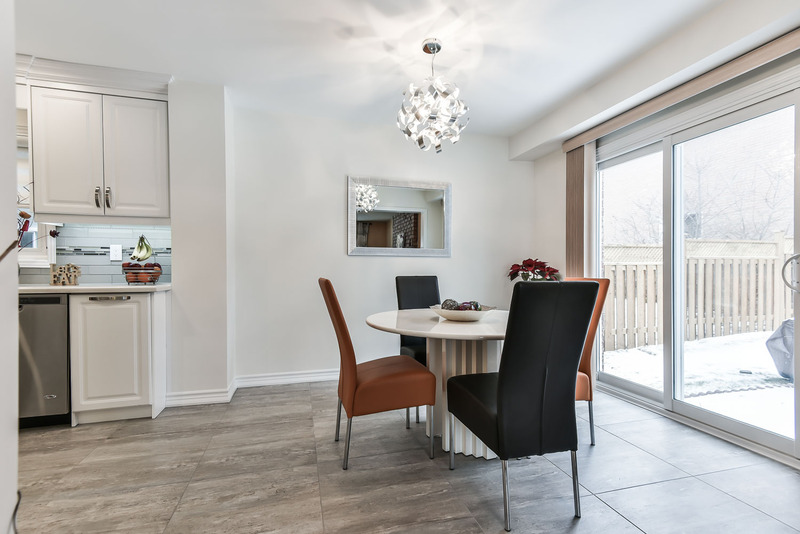 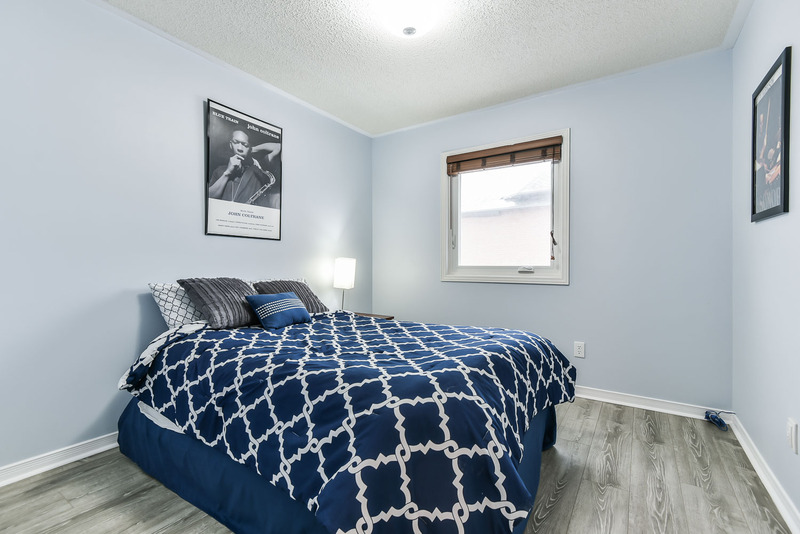 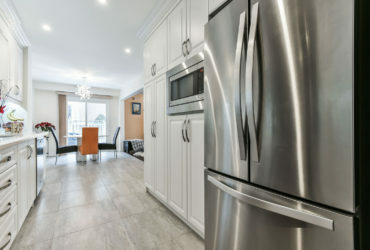 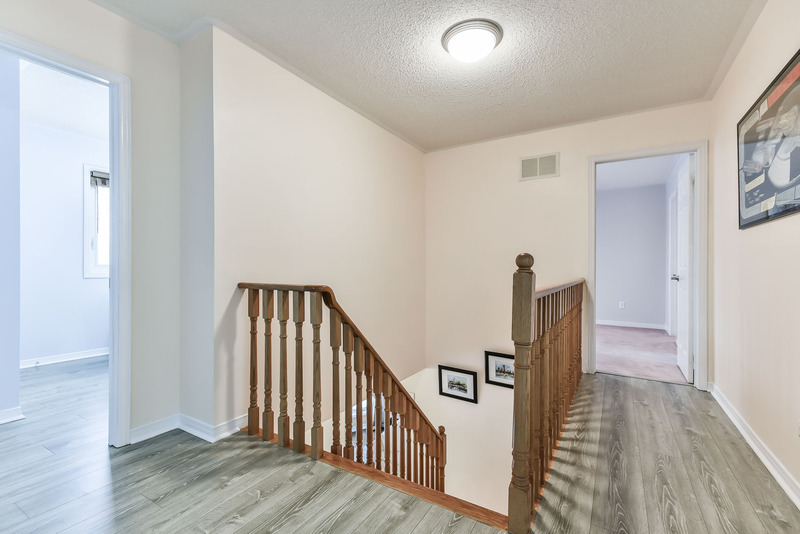 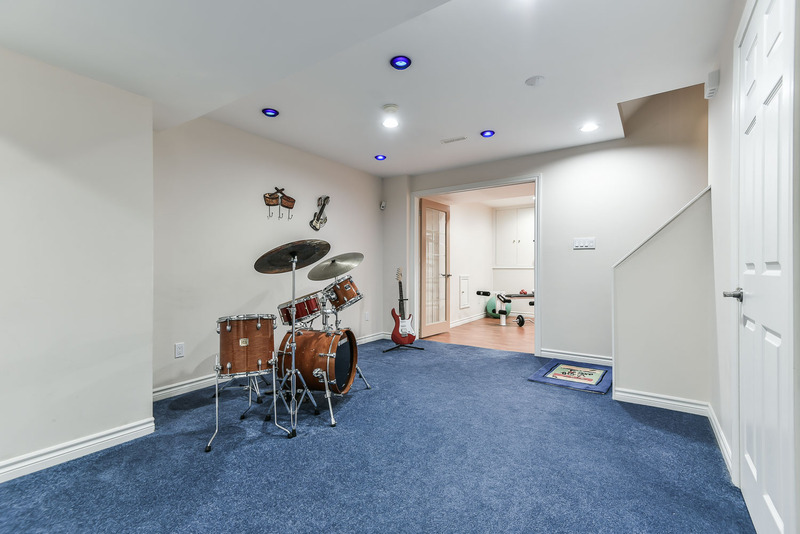 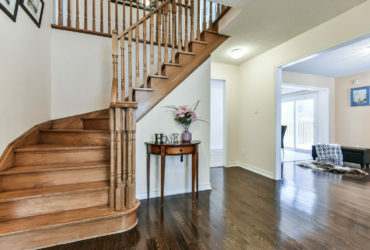 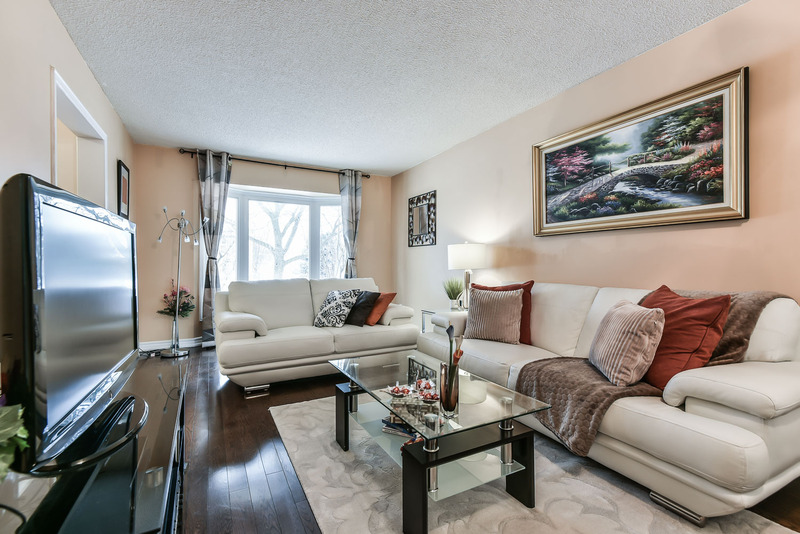 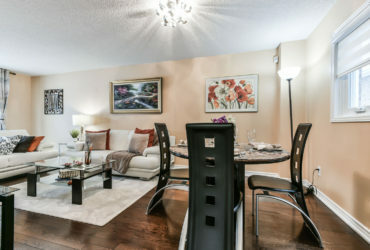 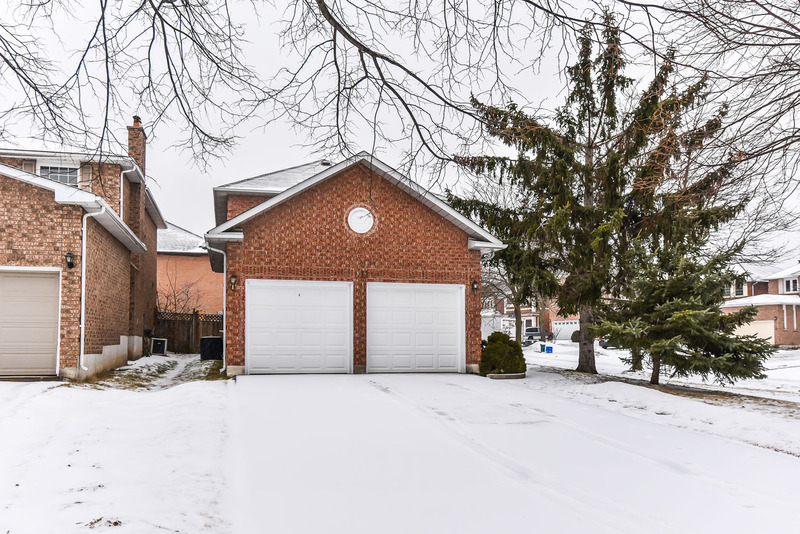 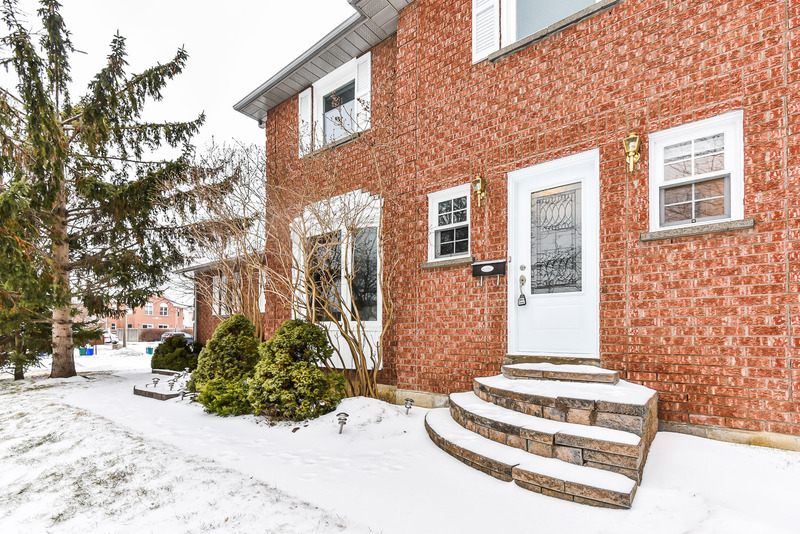 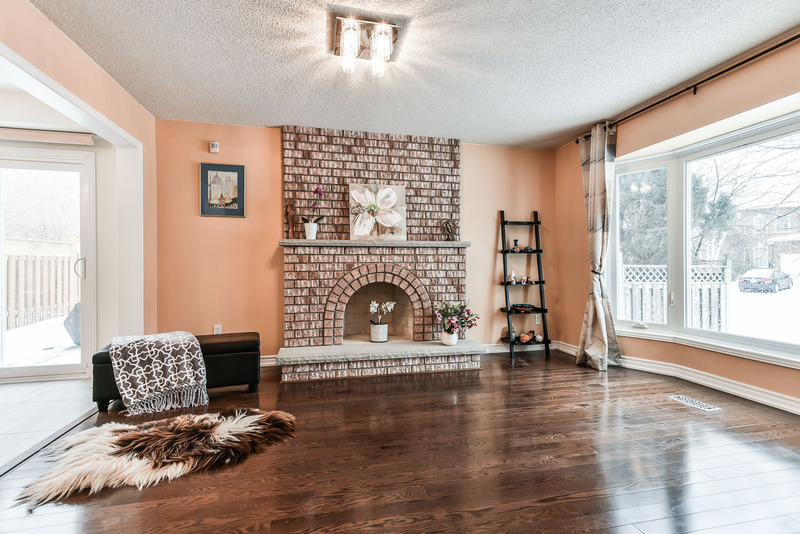 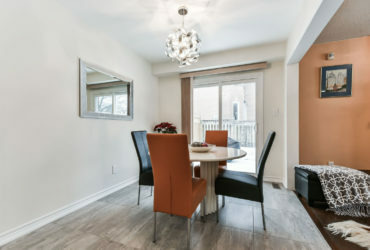 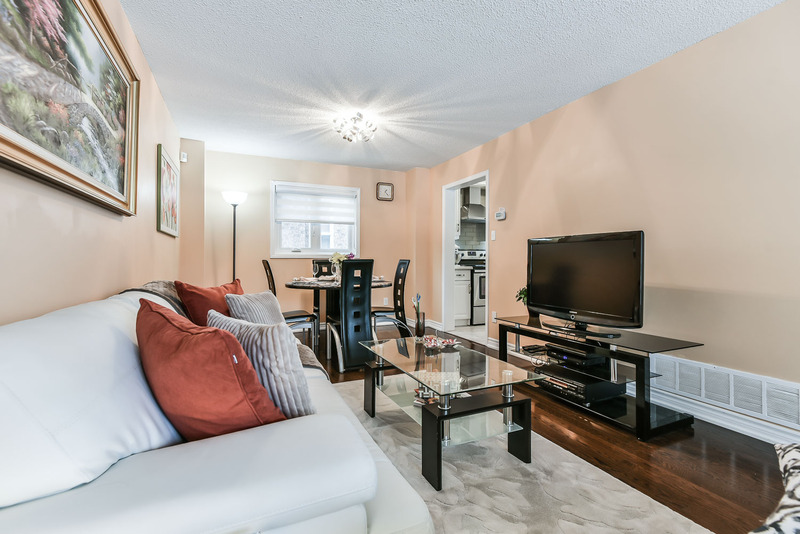 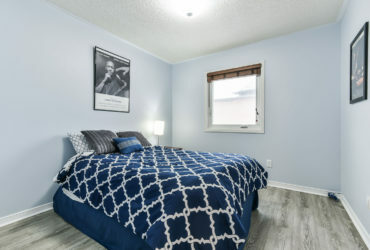 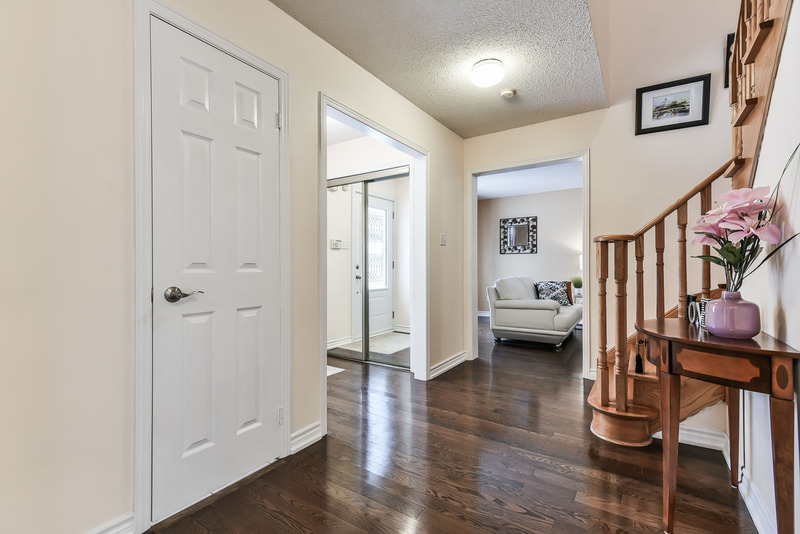 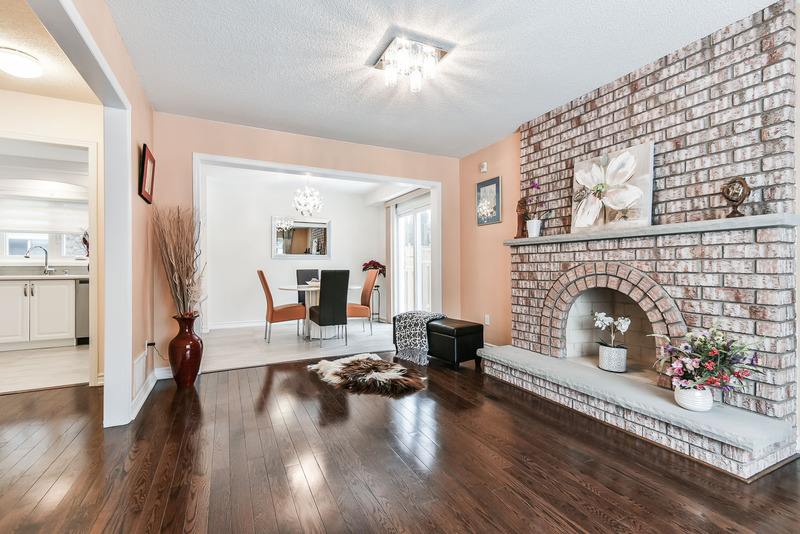 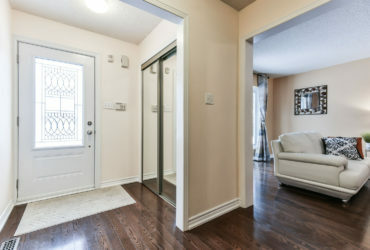 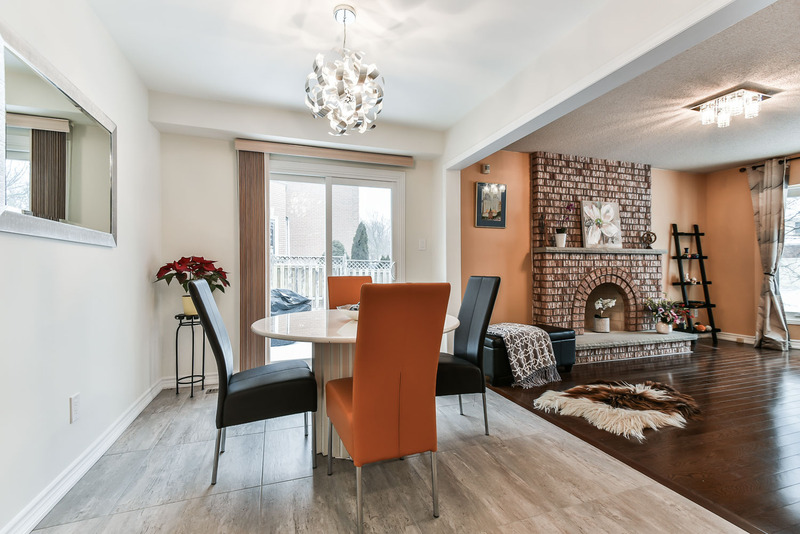 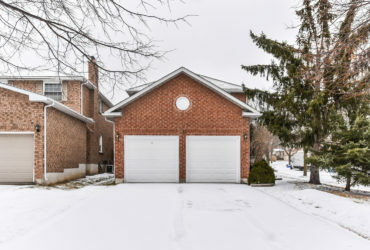 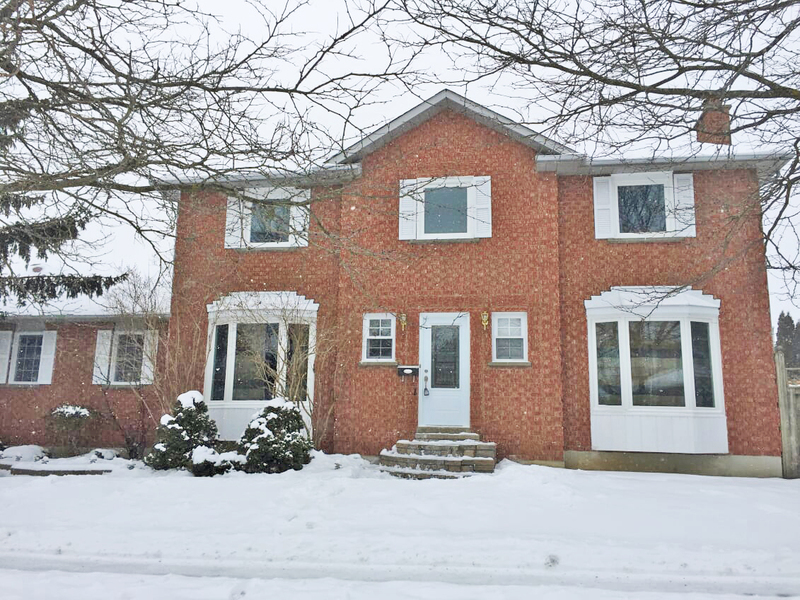 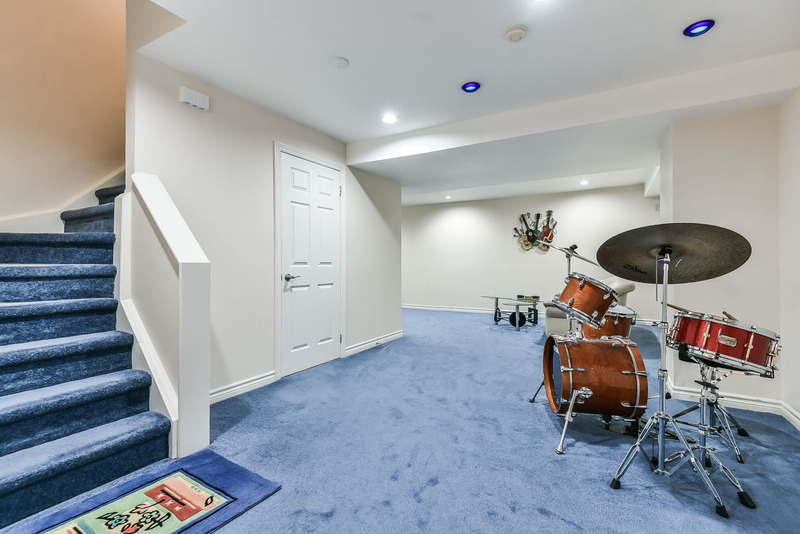 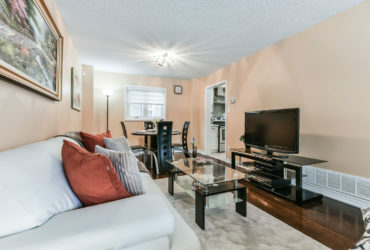 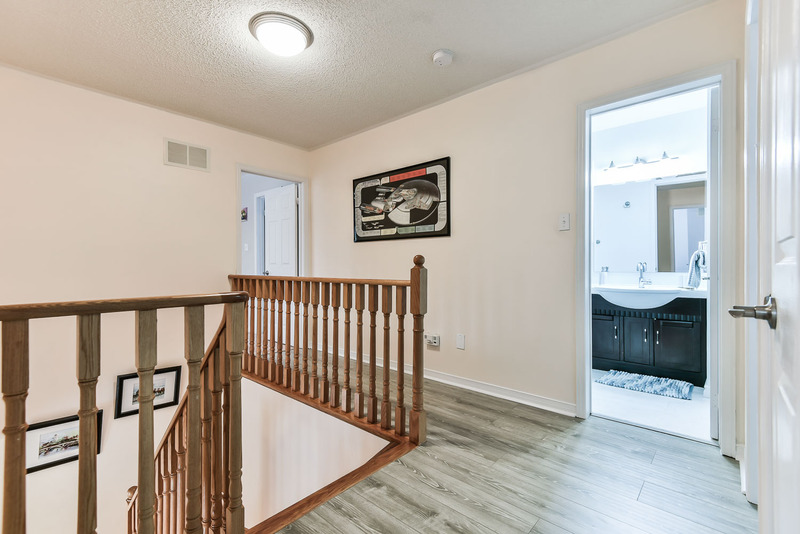 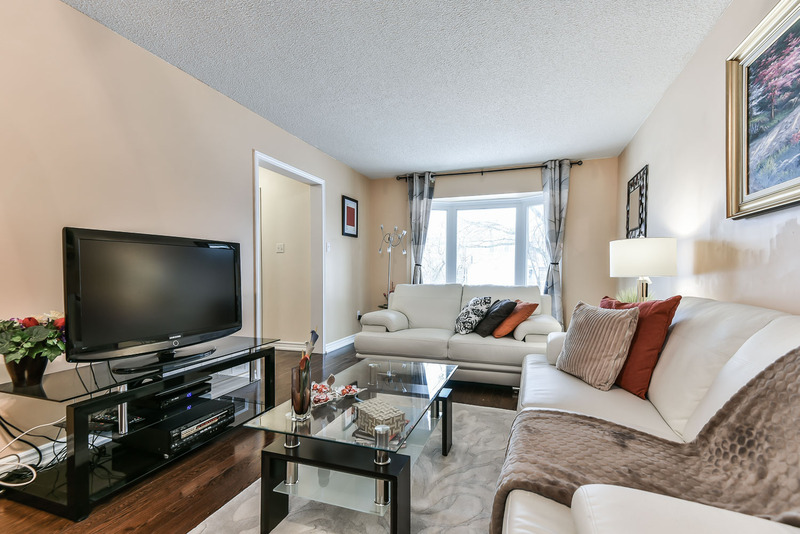 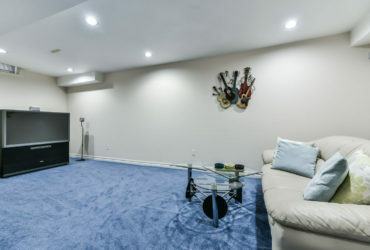 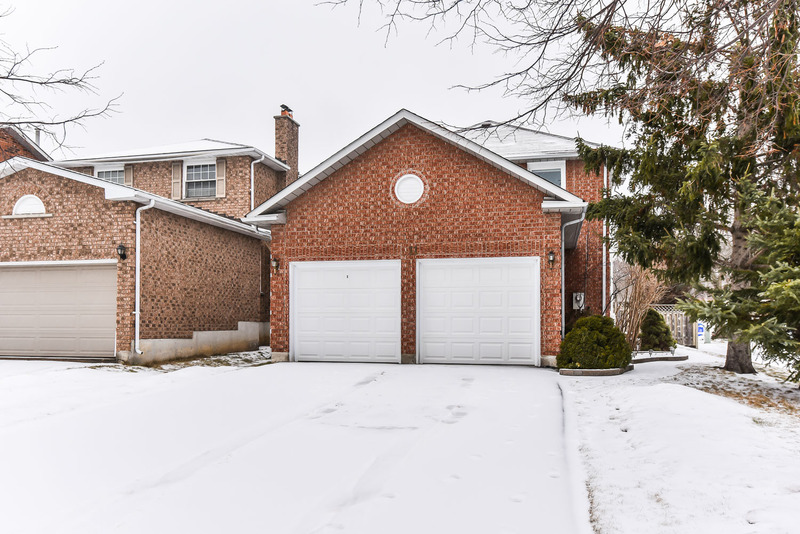 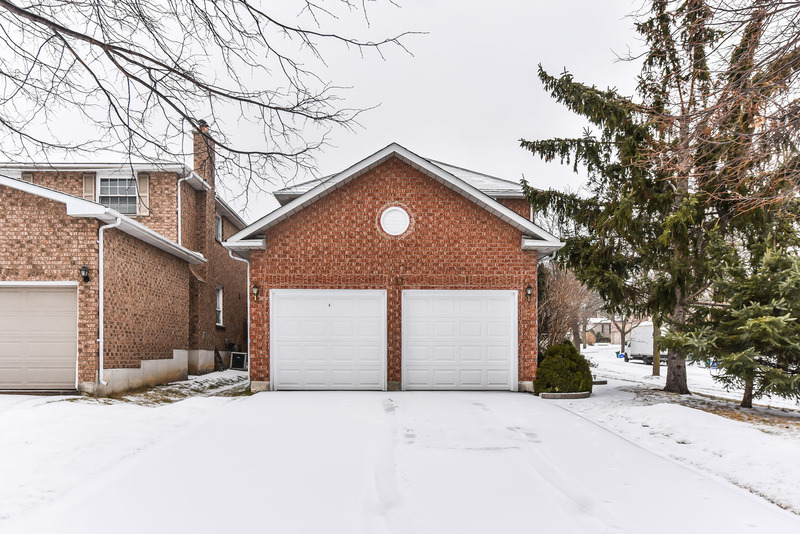 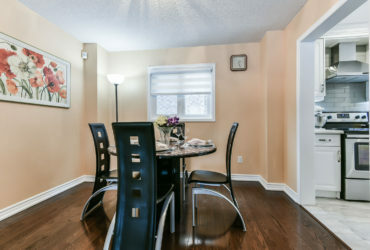 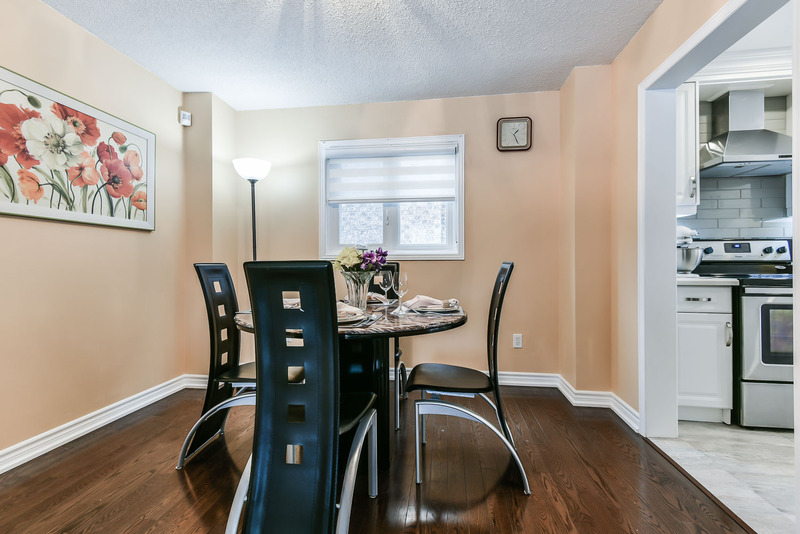 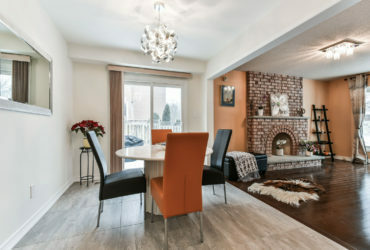 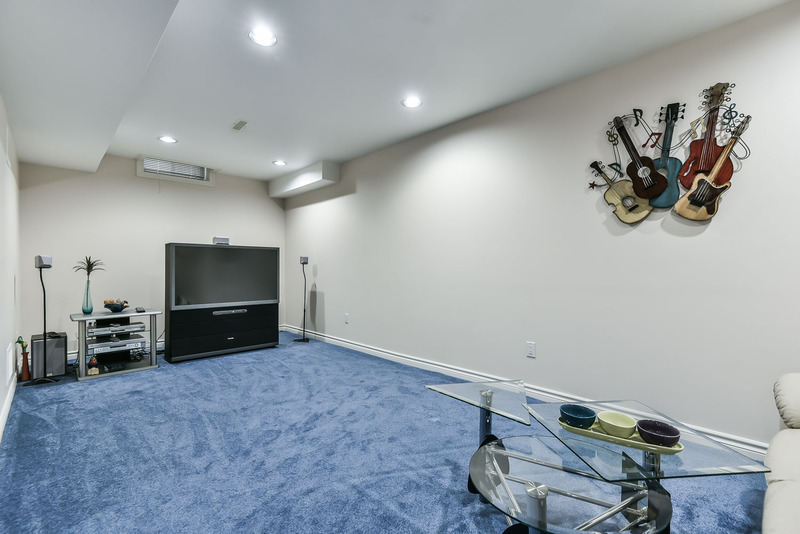 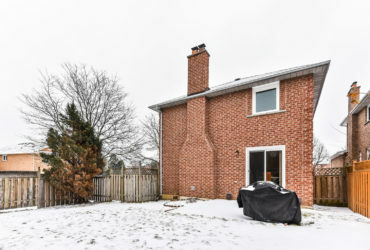 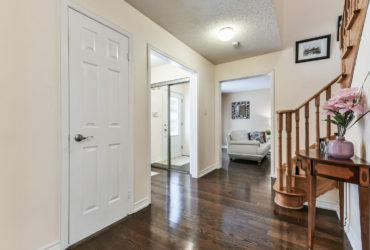 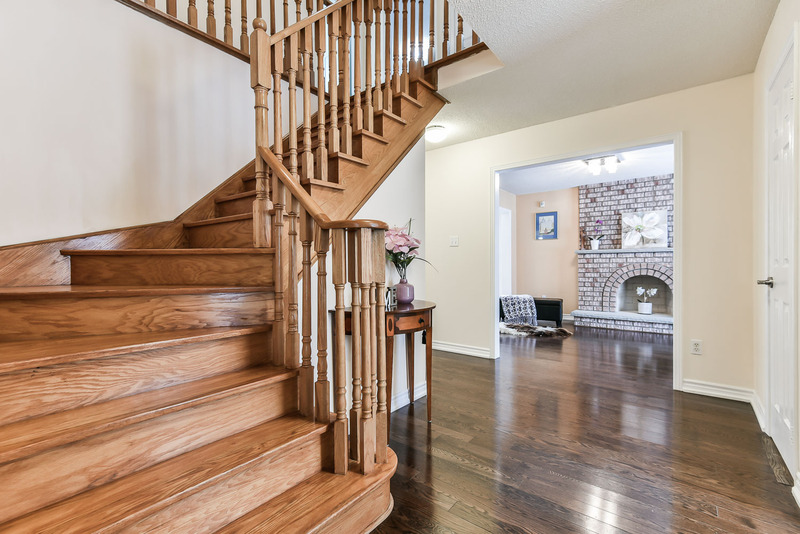 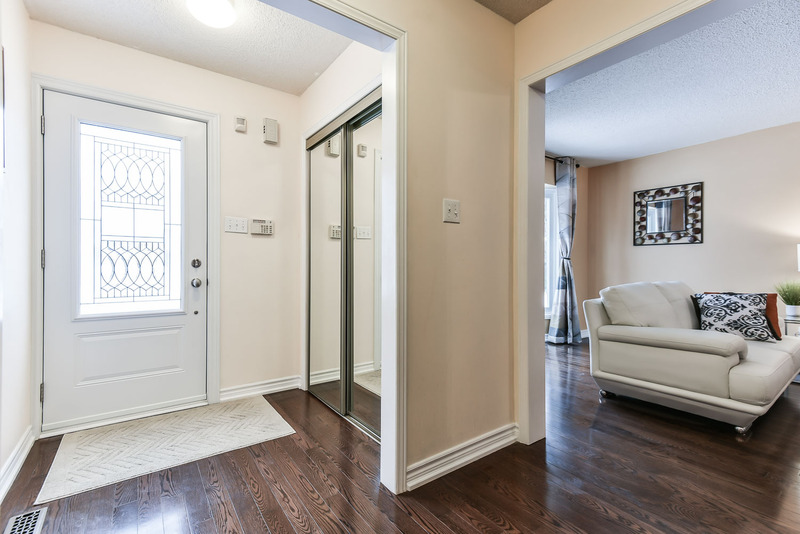 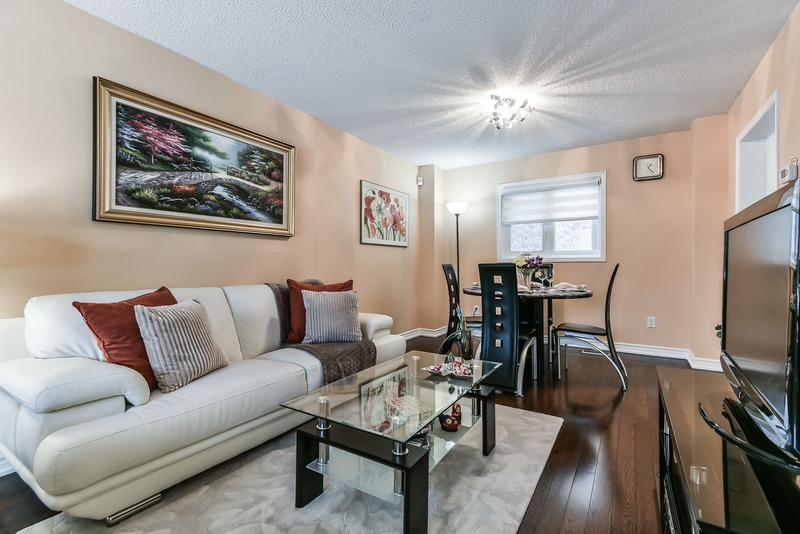 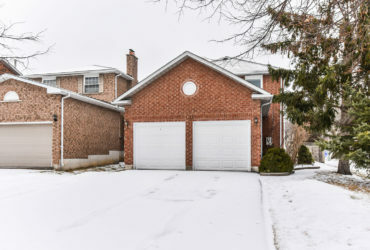 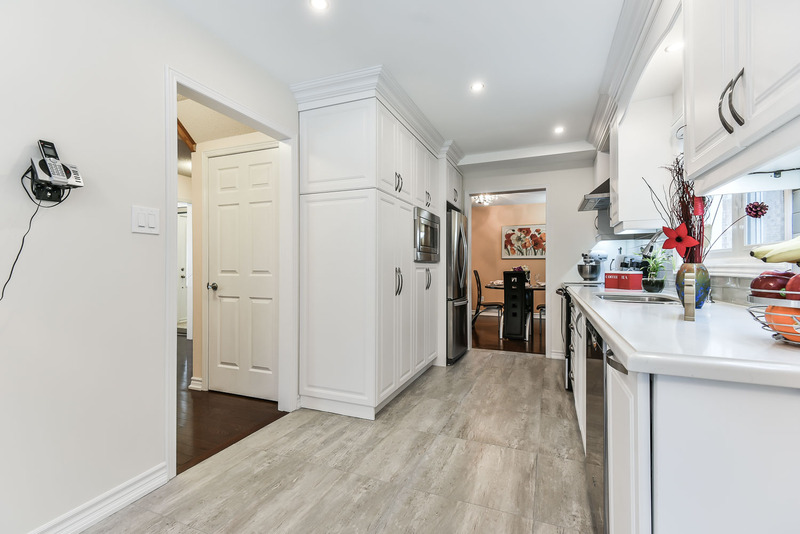 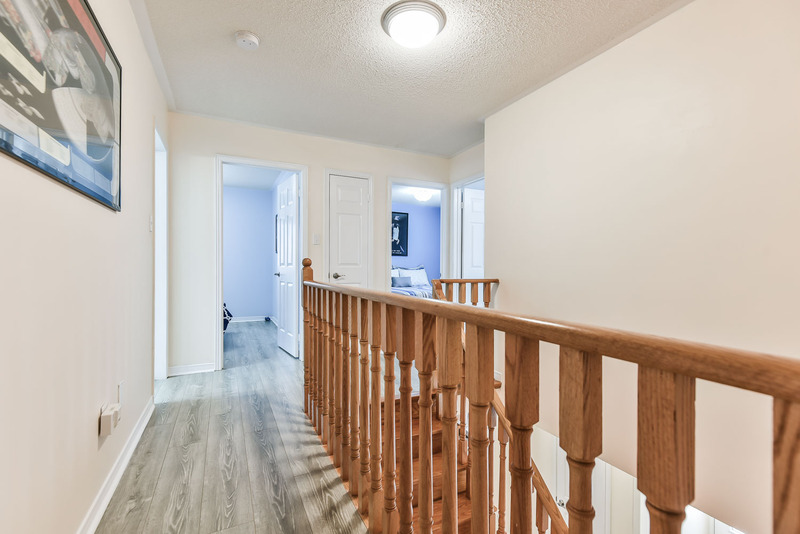 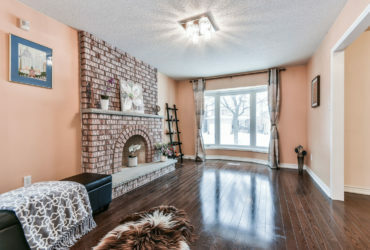 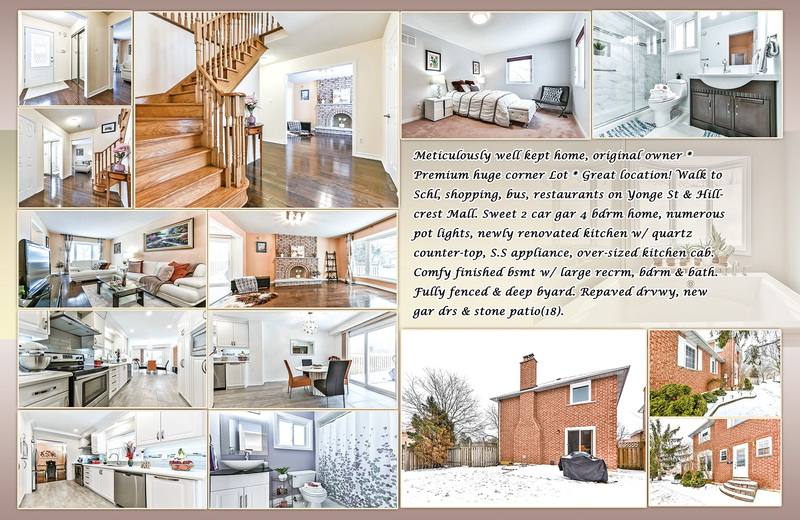 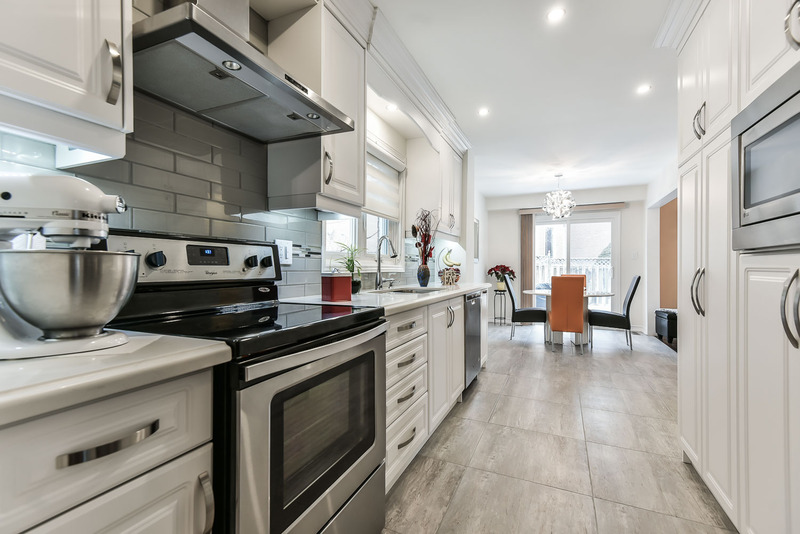 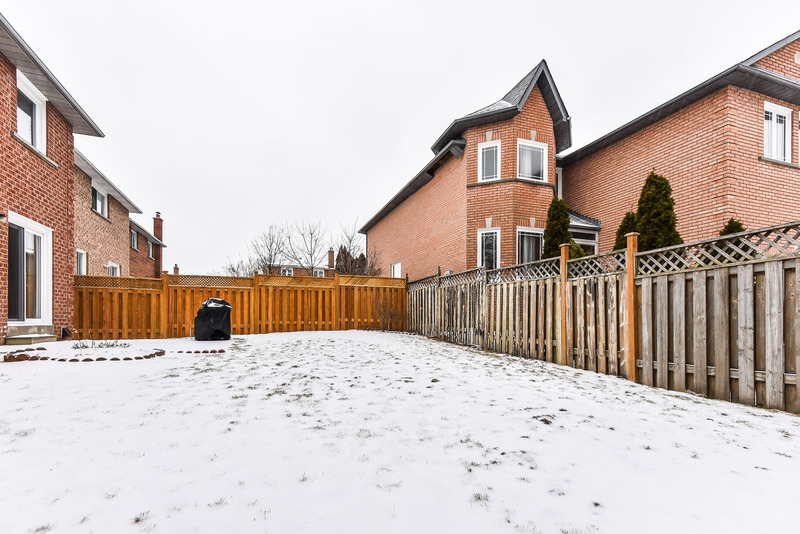 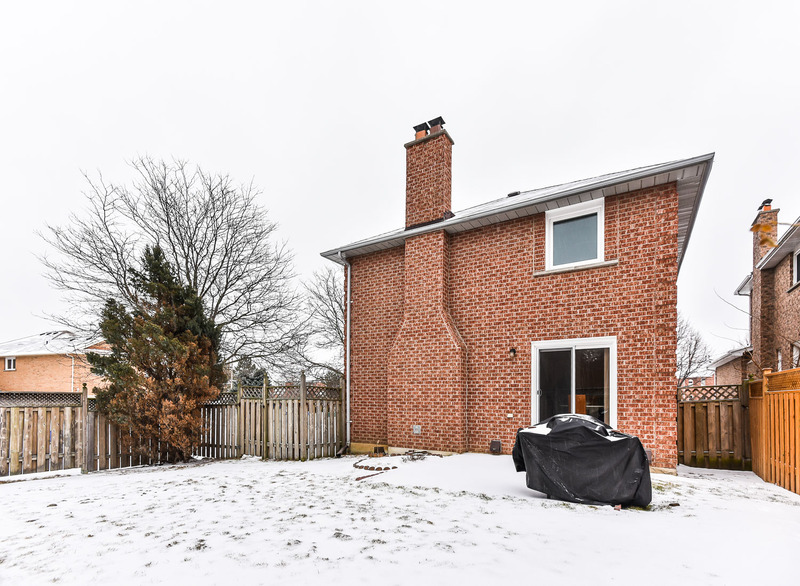 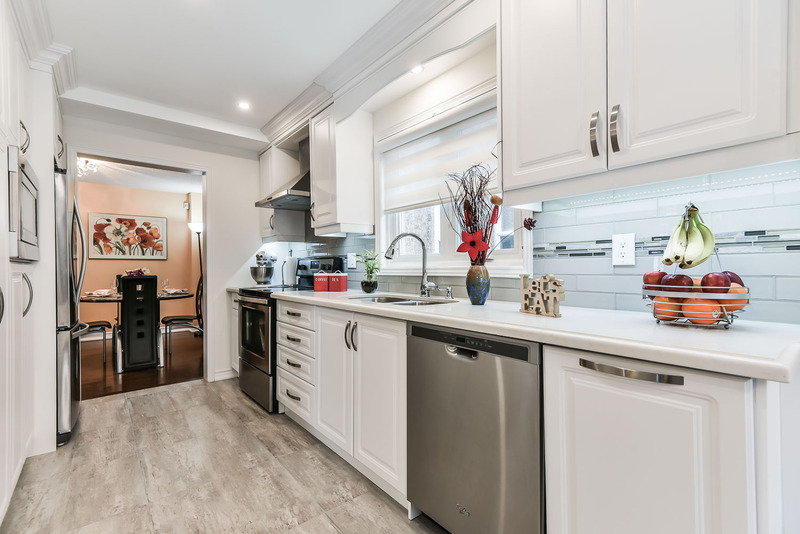 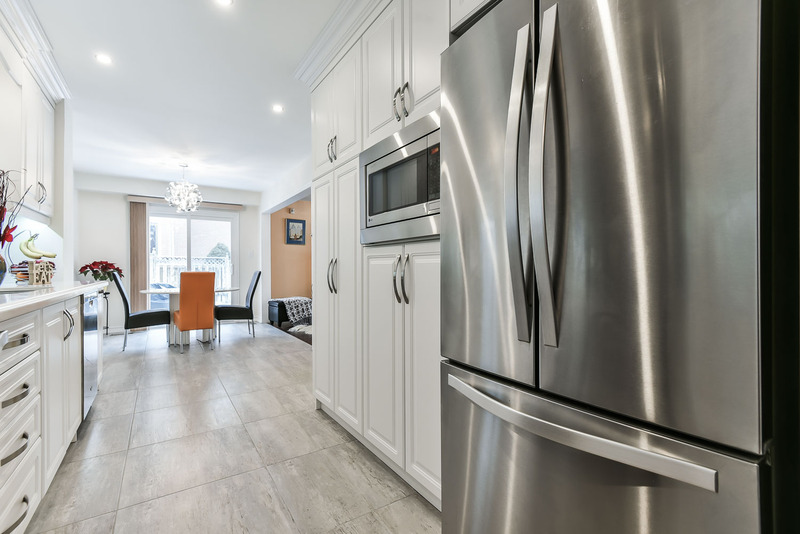 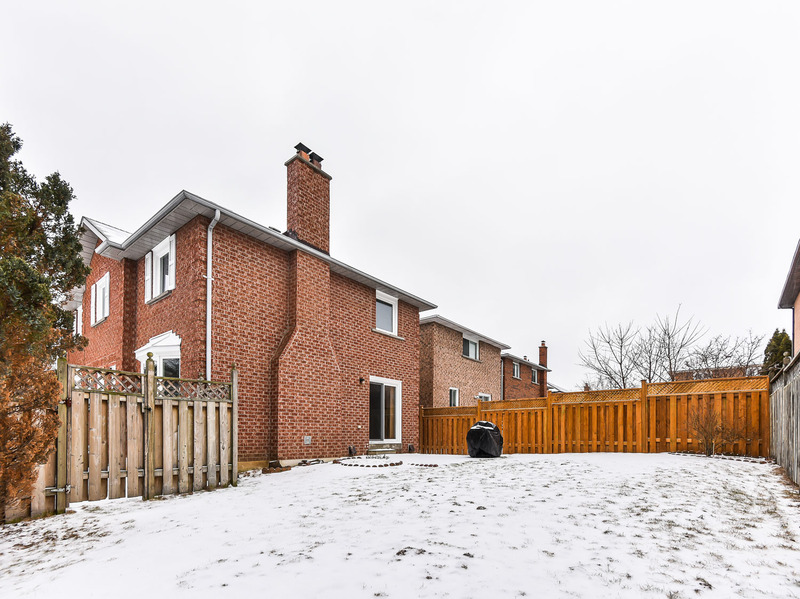 Walk to school, shopping & transportation, steps to Yonge St. & Hillcrest Mall, sweet 2 car garage 4 bdrm home. 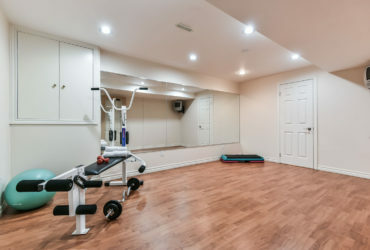 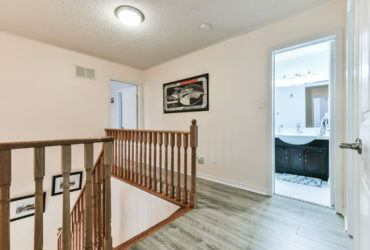 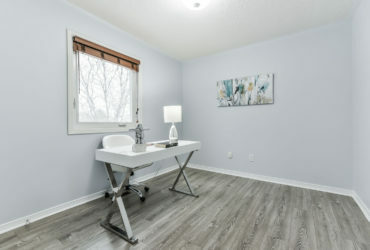 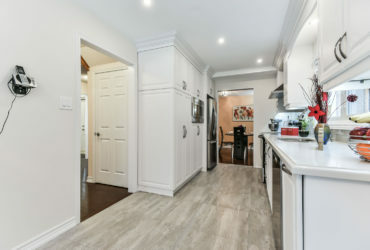 Premium H/W floor throughout, numerous pot lights, newly renovated kitchen w/ quartz counter-top, S.S appliances, over sized kitchen cabinets, new S.S range hood. 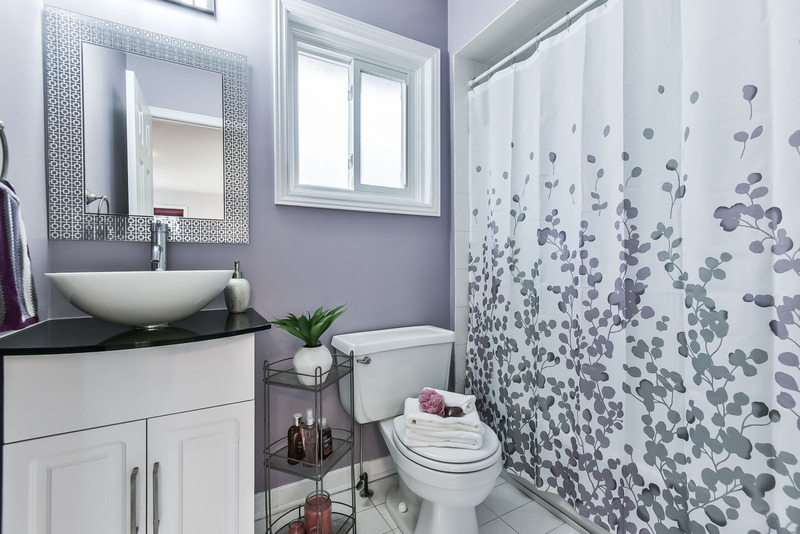 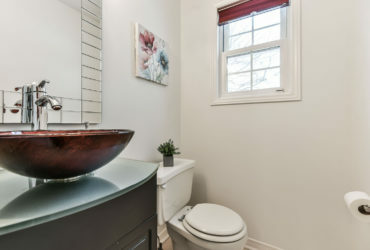 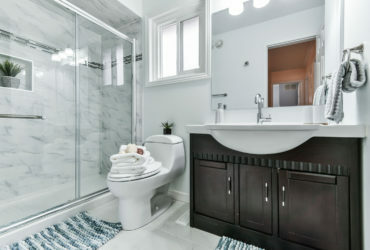 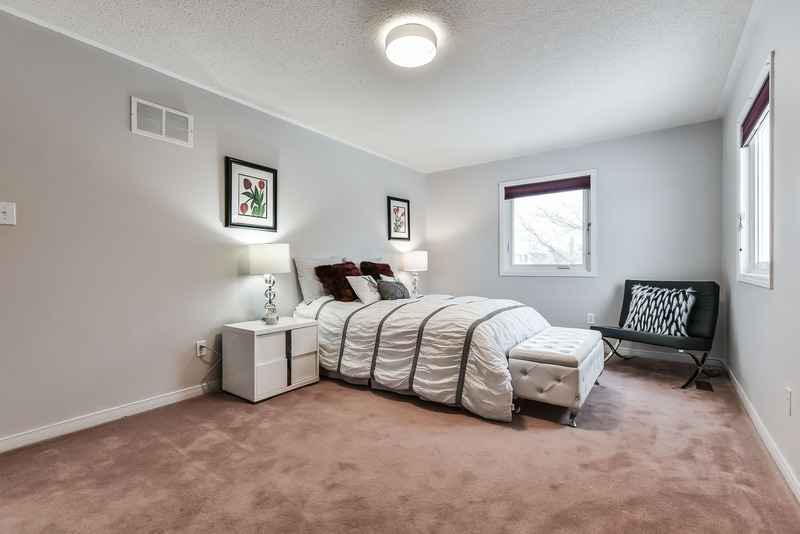 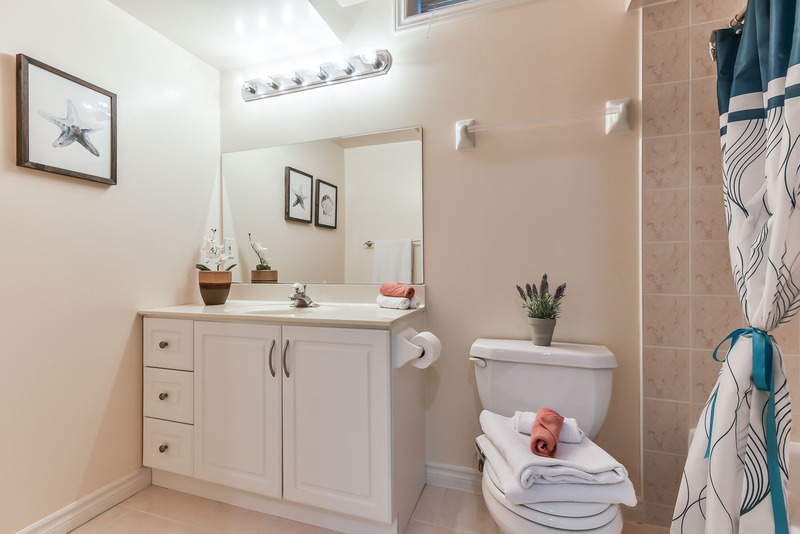 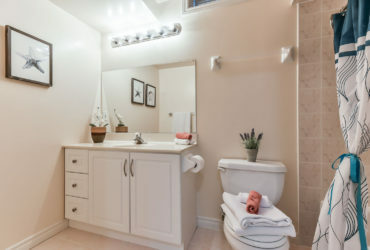 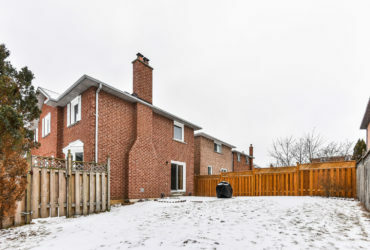 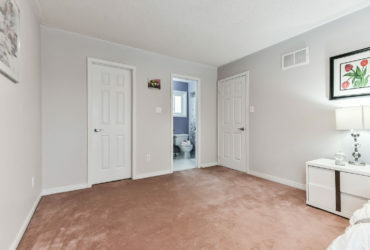 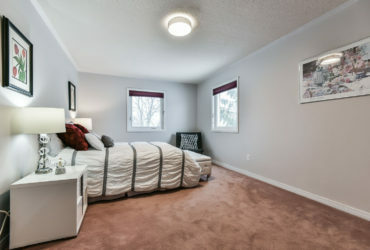 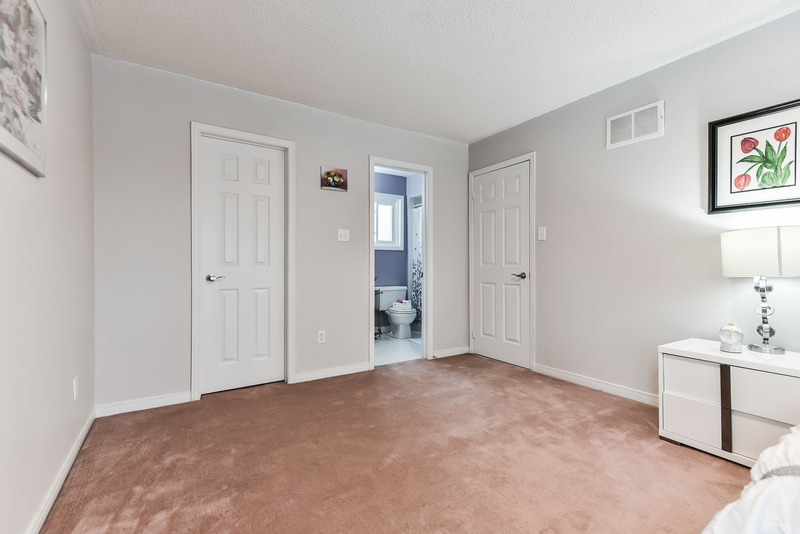 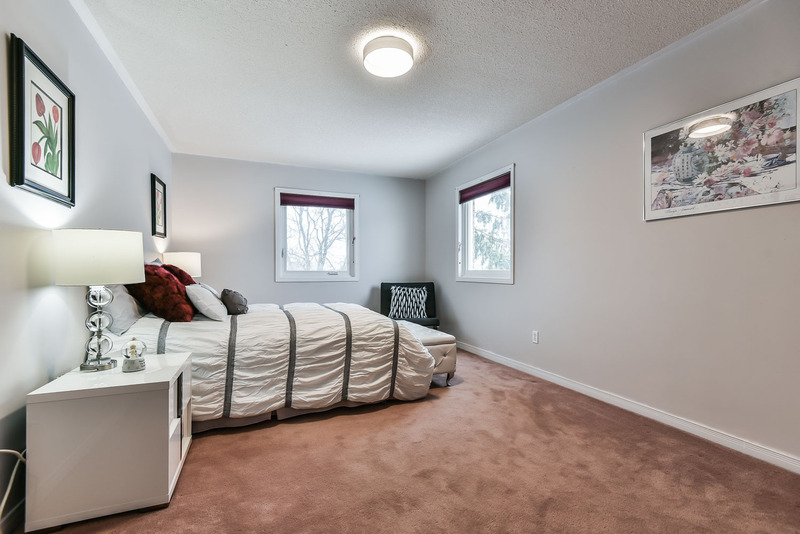 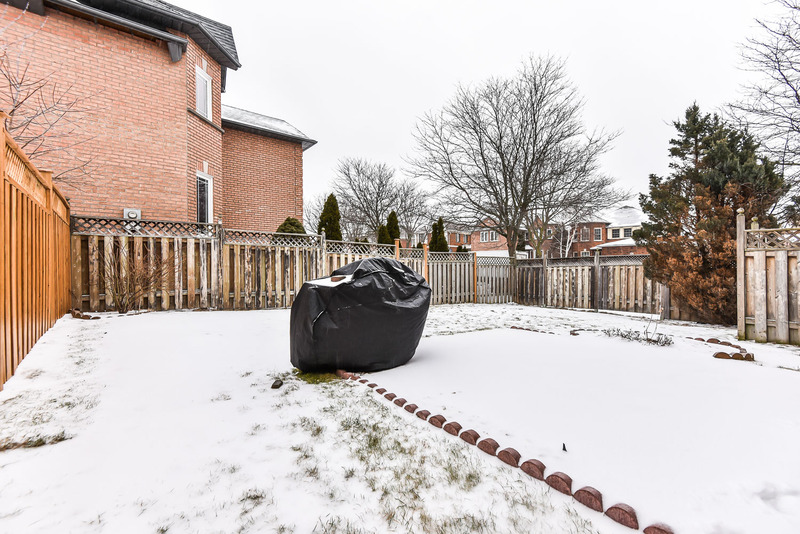 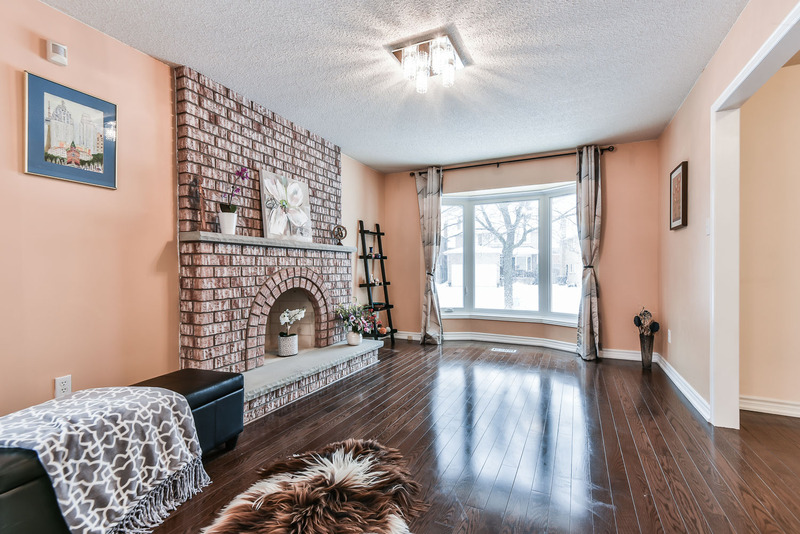 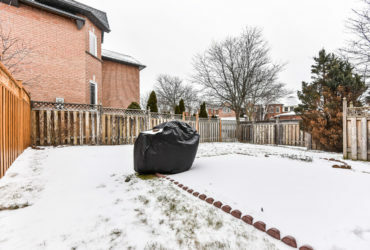 Comfy finished bsmt w/ large recrm, bdrm & 4 pc bath. Fully fenced & deep backyard.